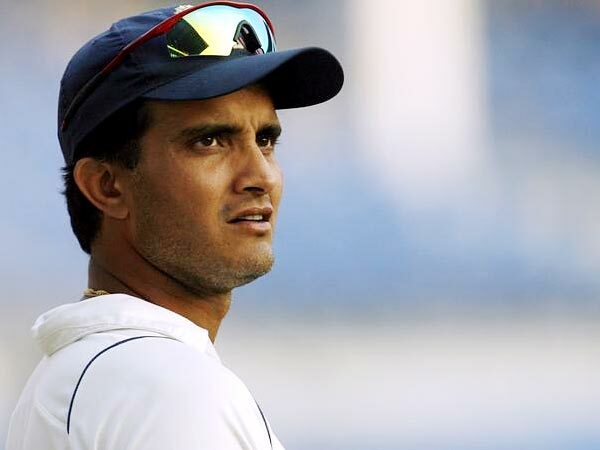 Sourav Ganguly is undoubtedly the most controversial player in the history of Indian Cricket. The Prince of Kolkata was never far from controversies, both on and off-field. Many eyebrows were raised and gasps were let out when there was no taker for him in the recently concluded IPL-4 auction. 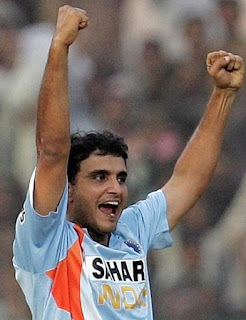 This led to series of questions about the future of Ganguly as a player. But before going on an outrage over his omission from IPL, one should consider how much cricket was he involved with during the last one year or so. For the record one can remember him playing two matches in the Ranji Trophy season 2010-11 and scored 20 runs at an average of 10. This shall give a fair idea about his match fitness and form gauge. Its arguably not good enough to command huge sums or even the base price of 400,000 USD. One can put forth the case of Shane Warne, Mathew Hayden & Adam Gilchrist to counterpoint on Dada’s lack of match practice, fitness etc. But the last 3 IPL seasons have underlined capabilities of these Aussie men as high-impact players. Warne and Gilchrist led their teams to IPL title in 1st and 2nd season respectively. 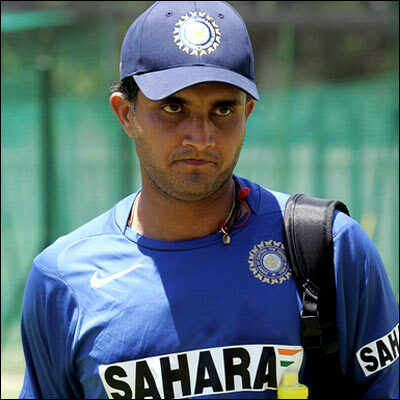 Ganguly was miserable as skipper and was not quite impactful as a player. He might had been KKR’s top scorer with 538 runs for 26 IPL matches, but at a strike rate that ranks him 2nd worst among top 50 scorers in IPL. Add to it the numerous differences he had with team management. Why would any team hire him? Controversies do sell products, but this time everyone is looking forward to leave the ghost of corruption in the league behind and start afresh with a controversy-free IPL 4. 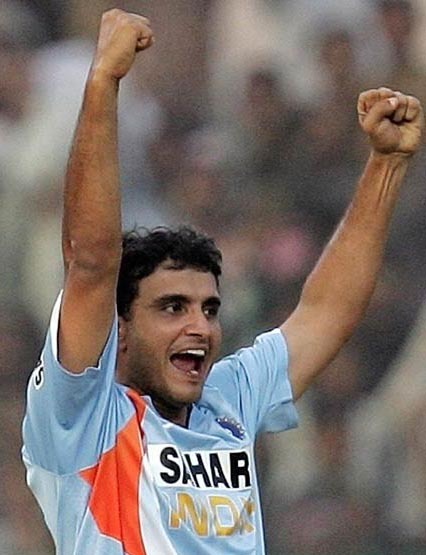 Ganguly was a great Test and ODI player, a hall of fame cricketer, and a great leader; but one do not think T20 is his cup of tea. Even after India’s win in the world cup, his name was not far away from the news. Many Dada fan have been arguing that it was Dada who made this winning team in 2003 and now today he isn’t playing and all the credits is going to the present skipper Dhoni. All said and done, he still has a major role to play in Indian cricket but in an administrator’s role. We need people who understand the game to run the board. He should think in that line, team-up with Anil Kumble and Javagal Srinath, take the the mantle of BCCI leadership from the corrupt politicians and revive the Cricket Board the way he revived the team. PS - The original post was written days after IPL-4 auction. What is the yardstick to measure the ability of a player? You can't have multiple theories to adjust it with your self proclaimed propaganda. In one paragraph you are telling " for the record one can remember him playing two matches in the Ranji Trophy....", so you are considering current form as a ability measurement unit, and as soon you finished this theory, you introduced another one, which you think is suitable one to support your point, and that is of "high-impact players" issue. I really don't know who compels you to write this piece of so-called "bogus" scrap. Just check last two year Laxman and Rahul Dradvid form in T20, check form of Sachin in last three IPL version, if they are allowed to play cricket so can DADA be, period.